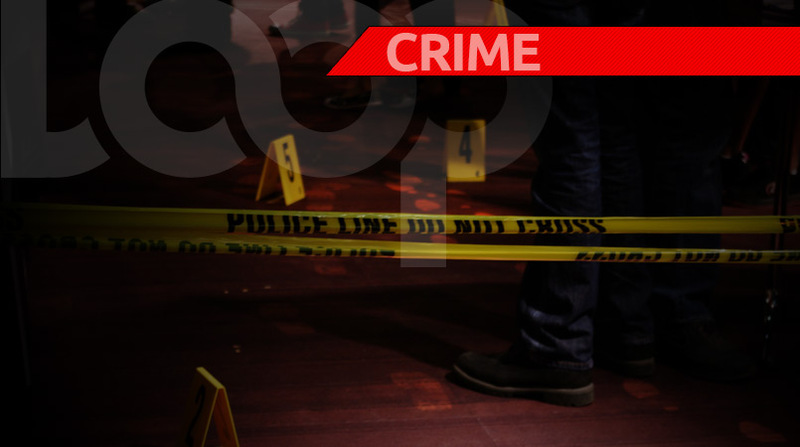 Police are investigating the circumstances surrounding the death of forty-eight (48) year old, Curt Poyotte alias “Ban Fer” of La Tourney, Vieux Fort. 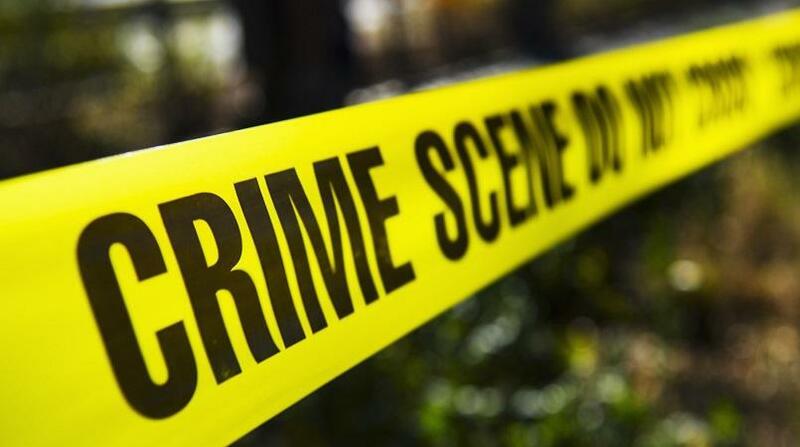 A report of stabbing was referred to the Criminal Investigations Department in Vieux Fort, about 3:05 p.m. on Saturday, May 05, 2018. Curt Poyotte was at the Fishing Complex in Vieux Fort, when he was allegedly involved in an altercation with another male. During that time, he sustained a laceration to the head. 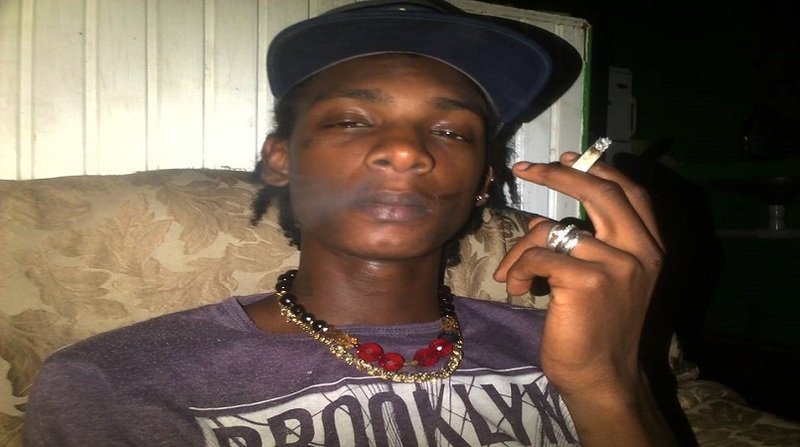 He was conveyed to the St. Jude Hospital via ambulance where he was pronounced dead on arrival. A post mortem examination is scheduled for Monday, May 07, 2018. This is the eighth recorded homicide for the year 2018.